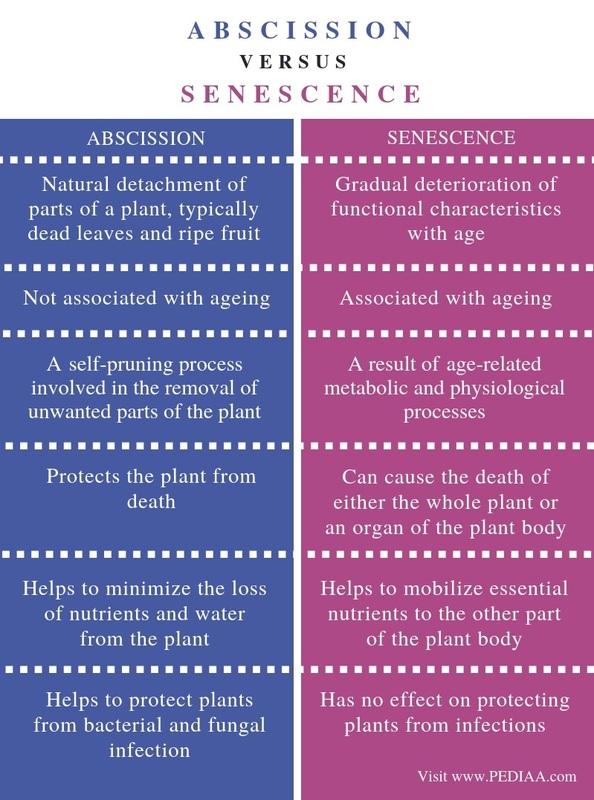 The main difference between abscission and senescence is that abscission is the separation of a senescent plant part or organ from the plant body whereas senescence is the age-related deterioration of plant organs. Abscission and senescence are two subsequent processes responsible for the removal of unnecessary parts from the plant body. Abscission is a self-pruning process that minimizes the loss of water and nutrients from plants while protecting the plant from bacterial and fungal infection. On the other hand, the age-related metabolic and physiological processes result in senescence. Abscission is the process responsible for the removal of plant organs from the plant body. It is best understood in leaves, fruits, and flowers. The process starts once a particular organ becomes physiologically inactive. This inactivation can happen due to completion of a particular metabolic process or interrupted metabolic process by an injury or disease. The leaves and the flowers are shed at the end of their season and the fruits are shed after the completion of the ripening process. Leaf and flower abscission induce the buds to form new leaves or flowers. Abscisic acid is the plant hormone responsible for the abscission of leaves. During the abscission of leaves, the breakage of the unnecessary part occurs through a separation layer in the abscission zone. This separation layer serves as a protective layer, which protects the exposed tissue from desiccation and infection. Here, the periderm serves as the secondary protective layer. Senescence or the biological ageing is the deterioration of the plant organs at the end of is functional life. All plant tissues except the meristem undergo senescence, the age-related removal. In the meanwhile, the meristem is considered as immortal. In addition to the leaves, fruit, and flowers, senescence can occur in the stem and roots as well. The early loss of chlorophyll, enzymes, and RNA are the characteristic features of leaf senescence. 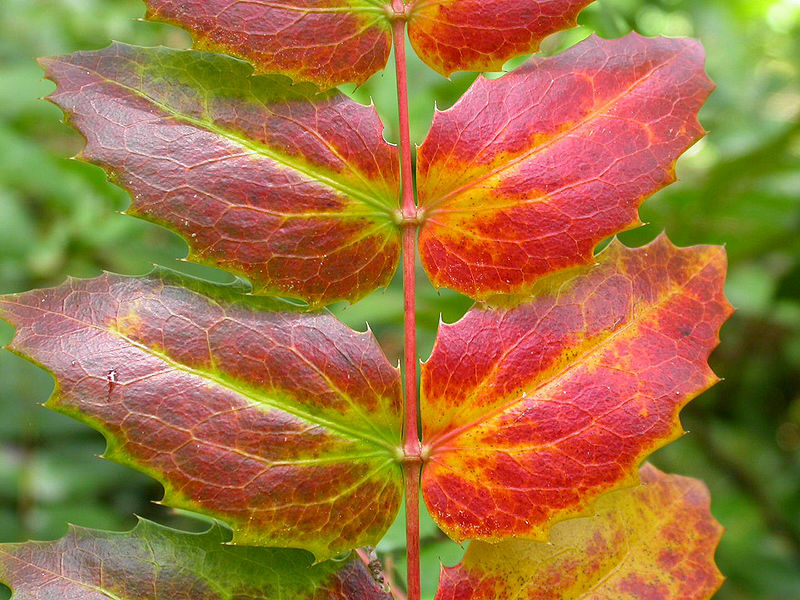 The significant physiological events that occur before senescence are the termination of photosynthesis, reddening of leaves due to the accumulation of anthocyanin, decrease of the starch content, digestion of cellular materials by the vacuole, and the accumulation of deteriorating hormones like ethylene and abscisic acid in the leaf. Abscission and senescence are two subsequent processes, which occur in plants. Both are responsible for the removal of unnecessary parts from the plant body. Abscission refers to the natural detachment of parts of a plant, typically dead leaves and ripe fruit. Senescence refers to the gradual deterioration of functional characteristics with age. Thus, these definitions contain the main difference between abscission and senescence. Also, association with ageing is a major difference between abscission and senescence. Abscission is not associated with ageing of the plant while senescence is associated with ageing. 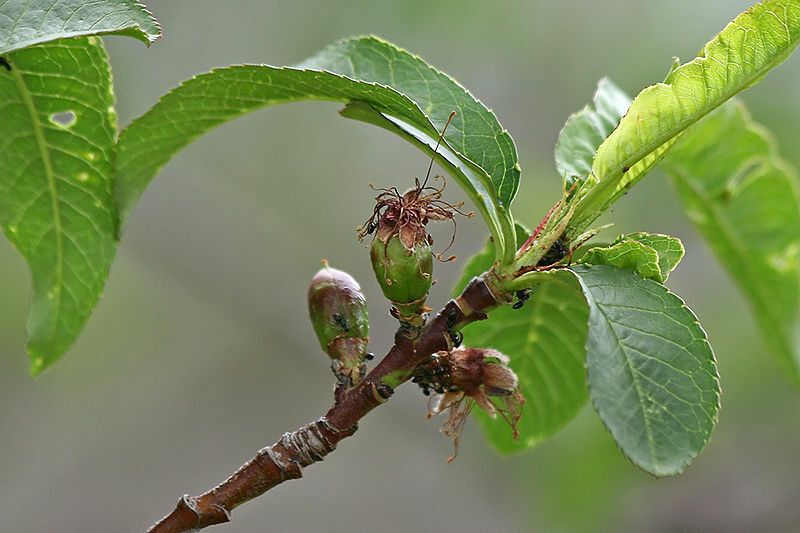 Furthermore, abscission is a self-pruning process involved in the removal of unwanted parts of the plant while the age-related metabolic and physiological processes lead to senescence. Another difference between abscission and senescence is that abscission protects the plant from death while senescence can cause the death of either the whole plant or an organ of the plant body. Besides, while abscission helps to minimize the loss of nutrients and water from the plant, senescence helps to mobilize essential nutrients to the other part of the plant body. In addition, abscission helps to protect plants from bacterial and fungal infections while senescence has no effect on protecting plants from infections. Hence, this is another difference between abscission and senescence. Abscission is a natural process of removing unnecessary parts from the plant body to induce plant growth. It is responsible for the removal of fruit, flowers as well as senesced parts of the plant. On the other hand, senescence is another process that is related to the age-related metabolic and physiological processes. Therefore, the main difference between abscission and senescence is the role of each process in the plant body.